Penshurst Place has a small Estate Office management team, and employs seasonal and part time staff for most business areas including visitor events, catering, banqueting & events, visitor services and retail. 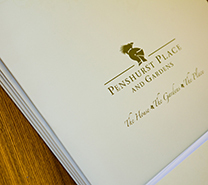 A resource for business and trade journalists who may be covering Penshurst Place. 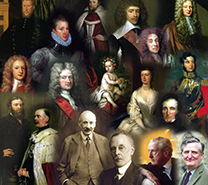 Here you can access the Estate’s latest news and releases or find out how to contact a member of the Public Relations team. The 2,500 acre Penshurst Place Estate in Kent offers a wide range of beautiful locations for TV, film and stills photography. The list of possible locations is endless, from the limestone exteriors and beautiful medieval interiors of the House itself to the 11 acre Gardens and parkland beyond. The portraits and paintings at Penshurst Place are part of Viscount De L'Isle's private collection and charges are made for their reproduction. This income contributes to an ongoing conservation programme of the paintings. Find out how to request permission to reproduce these images for publication. Our enquiries normally relate to the family history, the history of the House, or research into a particular subject or topic. 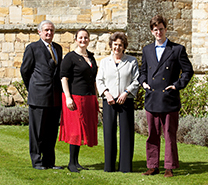 Find out more about enquiry and research services available from Penshurst Place. 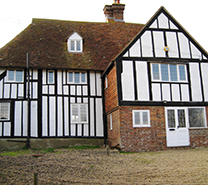 The Penshurst Place Estate has both residential and commercial properties available to let, ranging from flats to 6 bedroom residential houses, located in and around Penshurst village. Many were designed or renovated by the architect George Devey in the 19th century. 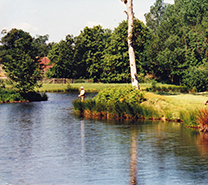 With over 7 miles of the Rivers Medway and Eden flowing through the Estate, and several lakes, there is both game and coarse fishing to be found at Penshurst Place.